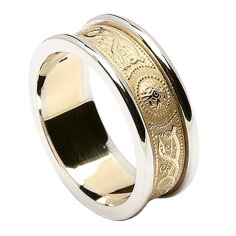 The men's Irish wedding ring with trim is handmade by skilled Irish artisans. 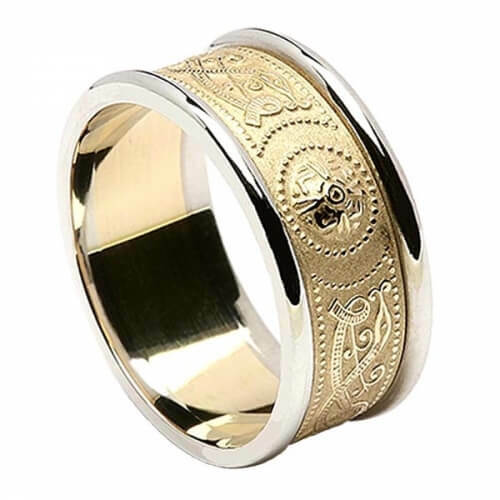 The inspiration was taken from the stunning Ardagh Chalice with the warrior shield engraved into the band. 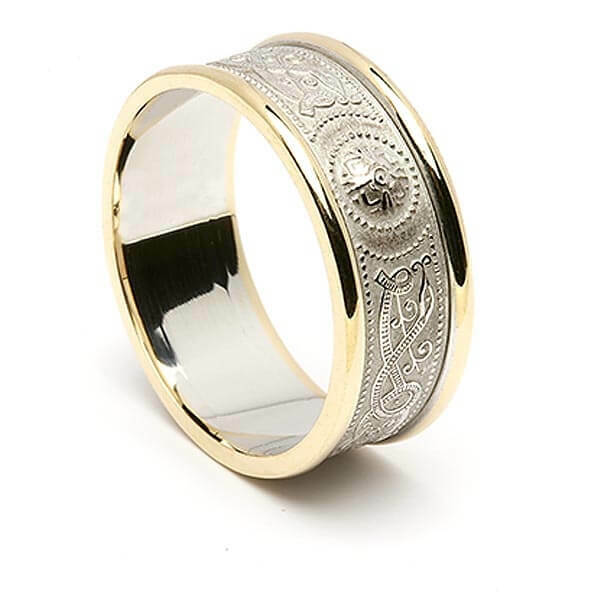 Choose a two tone wedding ring by selecting contrasting gold trimming. 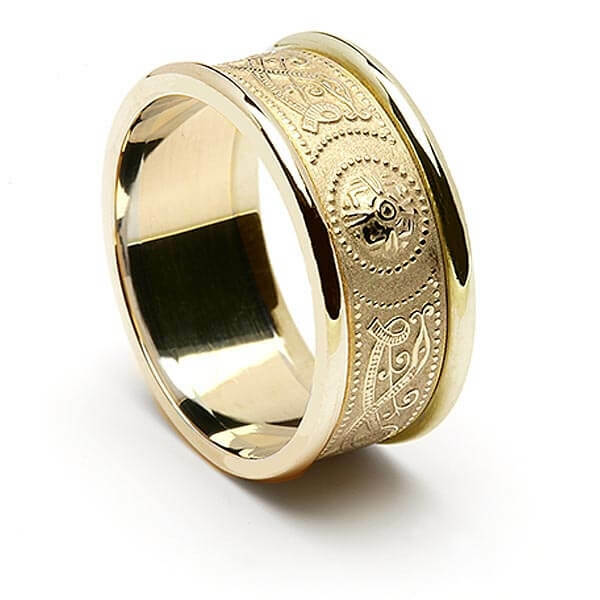 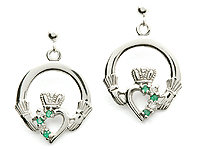 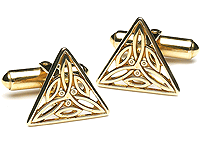 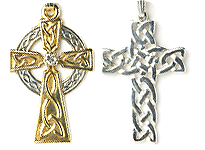 Any man with an interest in Irish culture and two toned rings will simply want this. 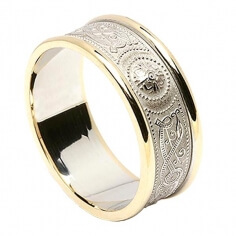 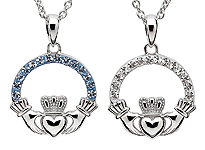 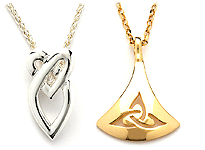 You will be able to wear them for a lifetime, and also have an interesting story to tell about your rings. 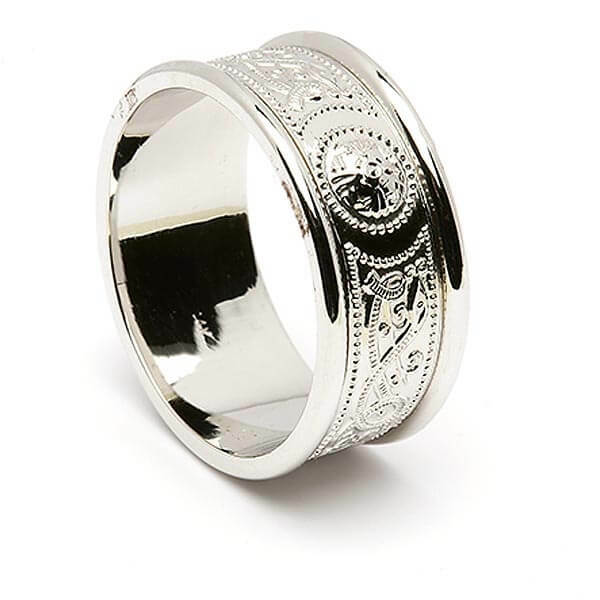 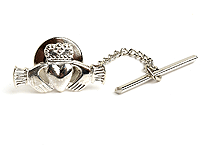 Hallmarked by the Dublin Assays Office, these rings come with a luxury presentation box.